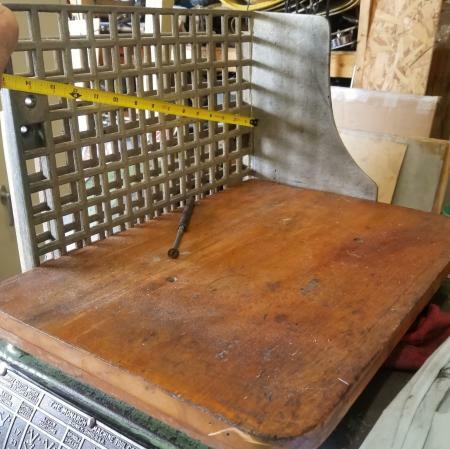 I recently acquired a 10x15 Old Style C&P, and am removing its Kluge automatic feeder and replacing with a feed board. 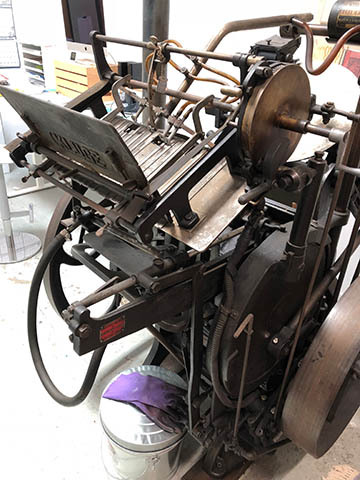 Posting here for advice on feed board specs and installation, and in Classifieds to find anyone who may be interested in having the Kluge for their own press (or for spare parts for their own Kluge). Please respond if interested in acquiring the automatic feeder, or if you have any words of wisdom to share from having completed a similar project. I’m specifically interested in dimensions and specifications for making a replacement feed board or where I might find this information. 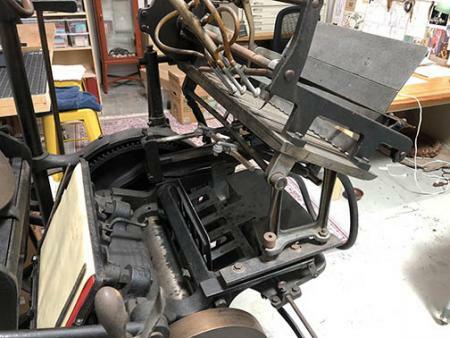 The press was sitting unused in a building protected from the elements since the late 80s, and everything is in decent condition. 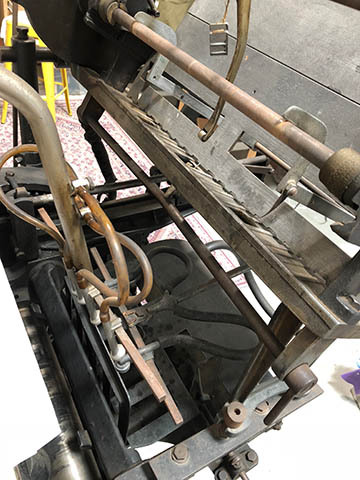 All of the parts of the press and feeding mechanisms still move as they should, and as far as I can tell there is nothing missing from its original, functioning condition. i am trying to post pics of 2 boards i have here. I believe though mine are delivery boards from a 12 x 18. you can have them free, if you pay the shipping. 53186, usa.